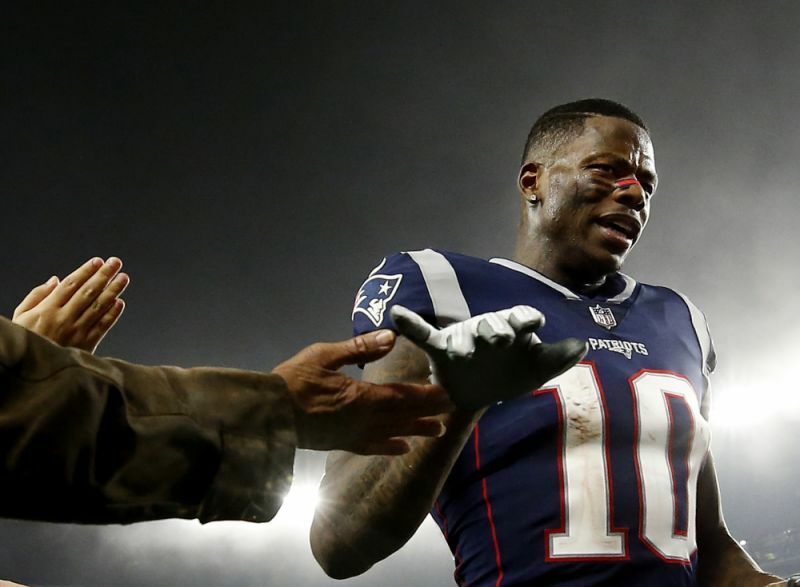 The Patriots, joined by the NFL and Players Association are doing their very best to help Josh Gordon battle his way through addiction. Gordon has notoriously dealt with addiction issues throughout his career and received another indefinite suspension from the league this season. At 27 years old, Gordon spent most of his on-again, off-again career with the Cleveland Browns, but was traded to New England this season where he totaled 720 yards from 40 catches and 3 TDs. After a productive 11 games, Gordon unfortunately failed a drug test and was given an indefinite suspension by the league. Not one person from the Patriots had anything bad to say about Gordon, and frequently commented on his work ethic and dedication to the team. In response to his hard work and hope for his well-being, the Patriots have been paying for Gordon's rehab at his facility in Florida. New England has always been known as a stand-up organization, so it is really cool to see them do anything they can to really try and get Gordon back to good health. In response to their help, Gordon has congratulated his former teammates on social media after the Divisional round and AFC Championship game. Addiction is no joke and is something that should be treated very seriously. Life is bigger than football so I genuinely hope that Josh gets the help he needs and can live a healthy life.